Similar habitats to C. mollis. 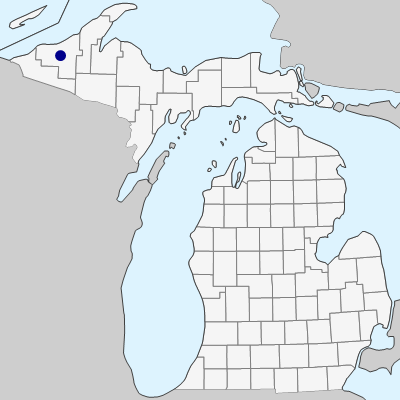 Although we have only one collection of this species, the Wisconsin and Ontario distributions suggest it should be more widespread in northern Michigan. MICHIGAN FLORA ONLINE. A. A. Reznicek, E. G. Voss, & B. S. Walters. February 2011. University of Michigan. Web. April 21, 2019. https://michiganflora.net/species.aspx?id=2475.